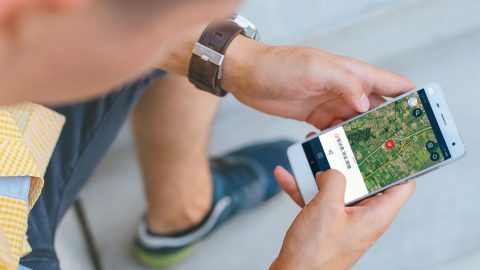 what3words, the multi-award winning global addressing platform, has closed an investment round with Deutsche Bahn, the second-largest transport company in the world, and the largest railway operator and infrastructure owner in Europe. 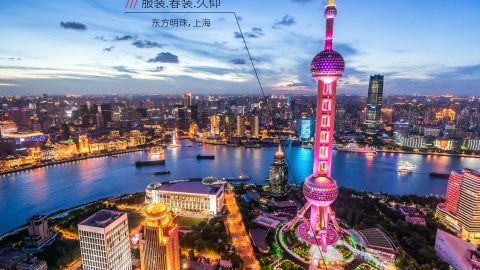 This will support the continued adoption of what3words throughout the transportation and logistics industries globally. The partnership is underpinned by an investment from DB Digital Ventures, the new organisational umbrella for Deutsche Bahn’s strategic investments in emerging mobility and logistics solutions. 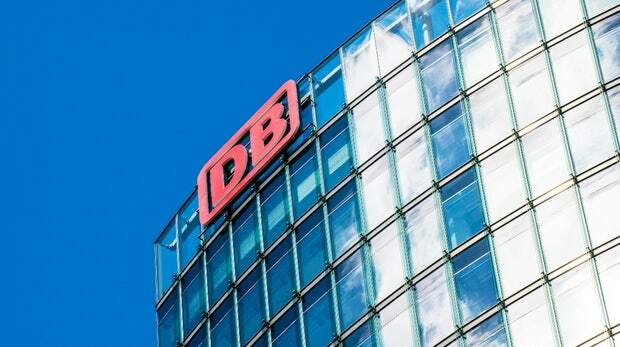 With plans to invest 100 million euros of venture capital between now and 2019, DBDV acts as both a fund and incubator for new business models that will help drive Deutsche Bahn’s future digital products and services. As DB Digital Ventures looks to the future of transportation and logistics, they will be promoting the use of 3 word addresses in various opportunities across the business units of Deutsche Bahn Group. DB Group operates across 130 countries, and has more than 300,000 employees, a third of whom are based outside of Germany. The company carried 4.4 billion people across its global rail and bus networks in 2016. In the Transport & Logistics division around 300 million tons are transported via rail and more than 102 million shipments with land transport annually in the European network. In the world-wide networks about 1.1 million tons of air freight and nearly 1.9 million TEU of ocean freight are transported. what3words is fast becoming an essential solution for navigation and logistics organisations globally. In markets such as Europe and the US, couriers are using 3 word addresses to save time on every delivery. Consumers are using 3 word addresses to meet friends, find events and discover hidden gems in cities – from unaddressed locations in parks or beaches, to hard-to-locate entrances to Airbnbs and youth hostels. 3 word addresses are also being used to bring superior location precision to advanced mobility technologies. The system has recently been built into drone delivery systems with GoPato and Hylio, smartwatches and IoT devices such as the Blocks smartwatch and the Beeline navigation device. 3 word addresses are also integrated into Jaguar Land Rover’s offroad app Ardhi and autonomous vehicle provider Next Future Transportation. 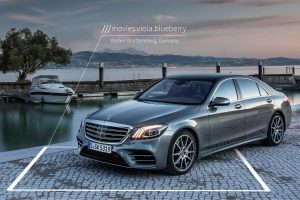 what3words is also part of the Daimler / Porsche programme Start-up Autobahn. 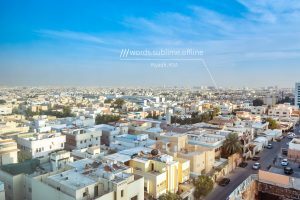 what3words will use the new investment amongst others to enhance their voice recognition product to enable cars to navigate directly to 3 word addresses in several major languages.